INDUSTRY.co.id - Jakarta - To get closer to business people in various industry sectors, Shell organizes Shell Lube Clinic for Shell authorized distributors in southern Sumatra (South Sumatera and Lampung areas). Agung Said, Business to Business Regional Sales Manager Area South Sumatera PT. Indonesia said that as a growing and developing company in Indonesia, it wants to contribute in supporting the success of economic growth through product innovation and good cooperation with various parties including distributor partners. "This commitment is our background in initiating Shell Lube Clinic activities for South Sumatera and Lampung areas," said Agung through the official information received INDUSTRY.co.id, Saturday (3/3/2018). Currently, almost all Shell-quality lubricants are manufactured at Shell Lubricant Factory in Marunda by relying on technological advancements and promoting security. With the existence of Shell Lubricant Plant in Marunda, Shell's lubricant products can meet market demand for contained Domestic Component Level (TKDN). "With production in Indonesia, some Shell lubricants have met the standard value of obtaining TKDN certification. Expected with this certification, our customers in the industry sector are increasingly believing to use products from Shell," said Andri Pratiwa, VP of Indirect Business Shell Lubricants. Shell's product portfolio and services have also been extended to other sectors so that the benefits of using Shell lubricants can be felt by the fishery industry. "Through good cooperation with distributor partners, Shell expects to assist industry players in obtaining quality lubricant products accurately and quickly. 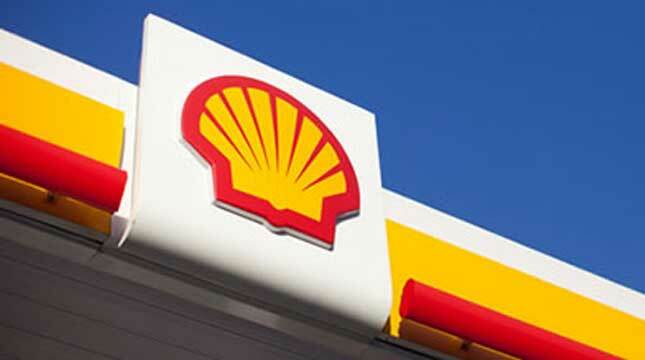 In general, Shell hopes to contribute to improve economic growth in Indonesia," Agung said.